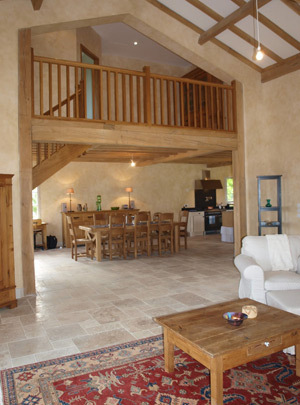 Jane Gosnell is an architect with 22 years of experience of working on domestic buildings in south-west France. She is both a UK-registered architect, where she has worked on public and private domestic projects, and a member of the Ordre des Architectes Midi-Pyrénées since 2006, working for both English and French-speaking clients. Jane also has a masters in urban design and has worked in collaboration with French consultants on the development of local plans for communes in the Gers, so she has a good understanding of the French planning system. She also works in collaboration with a UK-based energy consultant and passivhaus designer plus locally-based bilingual project managers.